Goodness Me! Mississauga – Opening July 10th! – Paulsan Construction Inc.
Goodness Me! 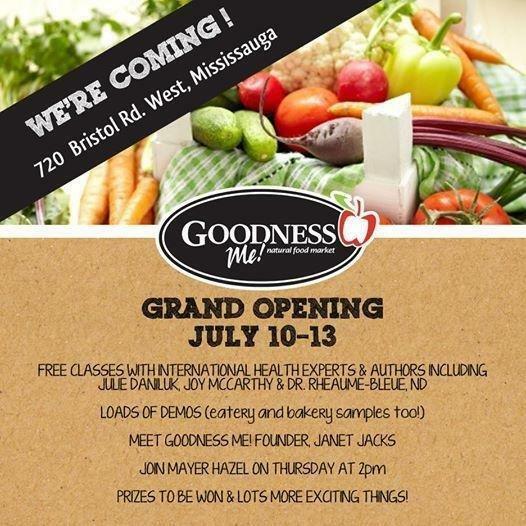 Mississauga – Opening July 10th! Paulsan Construction Inc was awarded the renovation of Goodness Me! Mississauga. Goodness Me! is a leader in health food grocery industry, with a commitment to offering quality products and to providing education to their consumers This new store utilizes the latest in merchandising and technology for an updated, state of the art location with expanded product and services offerings. Grand opening July 10, 2014!